On Monday, Aug. 21, 2017, all of North America will be able to see a solar eclipse, in what many are calling “The Great American Eclipse.” Those within the path of totality, where the moon will completely cover the sun, will get to see a rare total solar eclipse, which hasn’t been seen over the United States since 1979. Those outside the path of totality will still get to experience a partial eclipse. 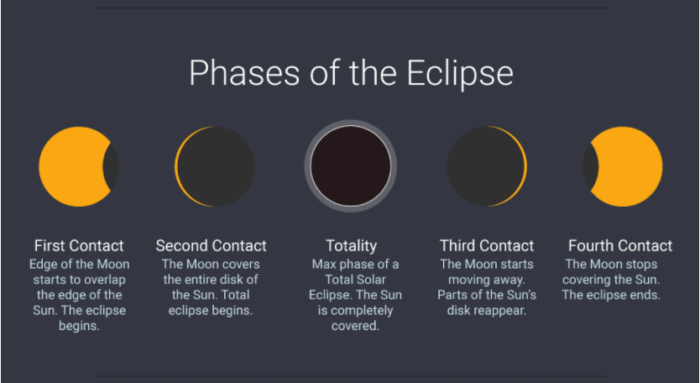 Vox’s handy little tool will let you find out how much of the eclipse you’ll see, and when. All you have to do is enter your zip code. A solar eclipse is a natural phenomenon where the Moon passes between Sun and the Earth, and fully or partially blocks out the Sun for a time. 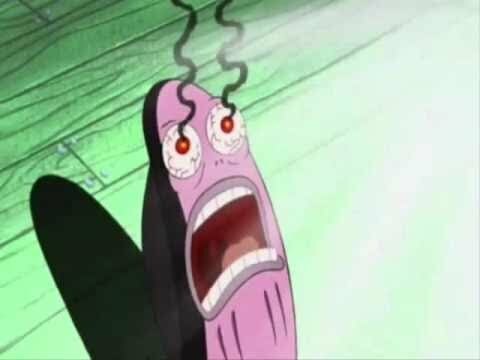 While it might make sense to think that it’s safe to look directly at the Sun during an eclipse, it’s still just as dangerous as looking into an unobscured Sun. Check out this site for some safety tips in viewing the 2017 eclipse. Eclipses and humans have a long relationship. In some ancient cultures, they were seen as supernatural events or bad omens. According to National Geographic, two court astrologers in ancient China may have been beheaded for failing to anticipate a total eclipse. The ancient Greek historian Herodotus wrote that an eclipse during a battle between the Medes and the Lydians caused both sides to lay down their weapons and declare peace. The first known telescopic observation of a total solar eclipse was in France in 1706. English astronomer Edmund Halley accurately predicted and observed a solar eclipse in May of 1715, nine years later. As far as eclipses in the U.S., the last time a total eclipse was visible from coast to coast was on June 8, 1918. So whether you can see a total or partial eclipse, get out there and (safely) enjoy it! Listen to UNC Professor of Astronomy Charles Kuehn talk about the eclipse on our Bear in Mind podcast. is a senior at UNC and is planning to graduate in December 2018. He is studying journalism and writing, with an emphasis in news and multimedia. He has a passion for marketing, technology and writing, and hopes to work in marketing after he graduates. When he's not at work, he likes to listen to music, read, study, write and spend time with friends.